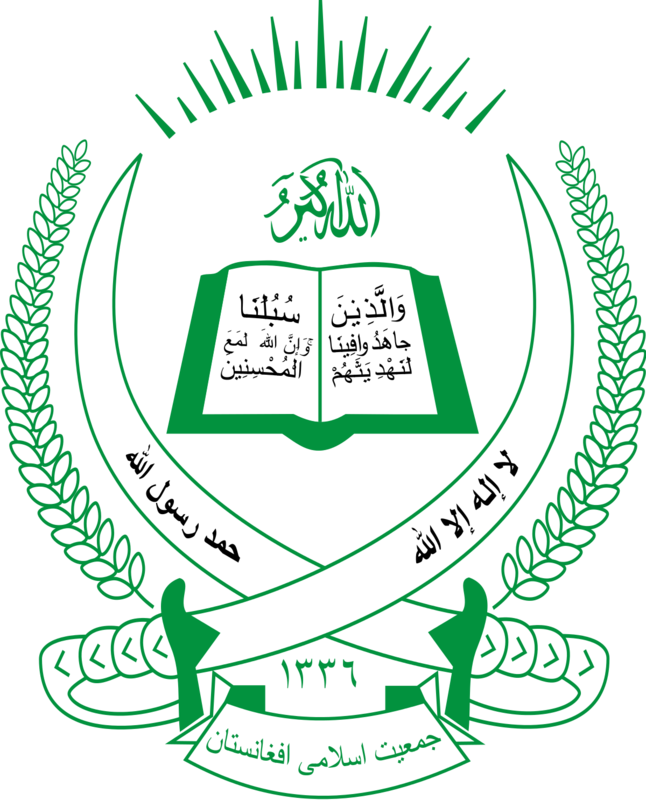 The Afghan National Directorate of Security has announced the destruction of one of the largest kidnapping networks in Kabul. 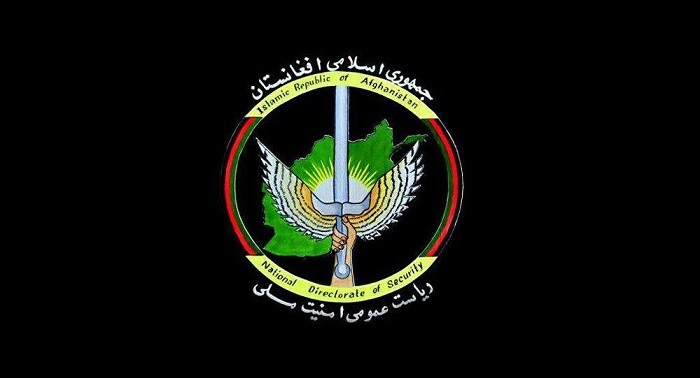 Media office of NDS said in a statement on Tuesday that Special forces of the National Directorate of Security (NDS), with the launch of a special operation, arrested Obaidullah, better known as Rayis Obaid, with seven of his men, in PD 10 of Kabul. The group was involved in kidnapping, murder, armed robbery, extortion of money from traders and wealthy people and was arrested with two pistols, a transmitter, a military uniform, a vehicle’s plate, a driving permit and dozens of bullets. 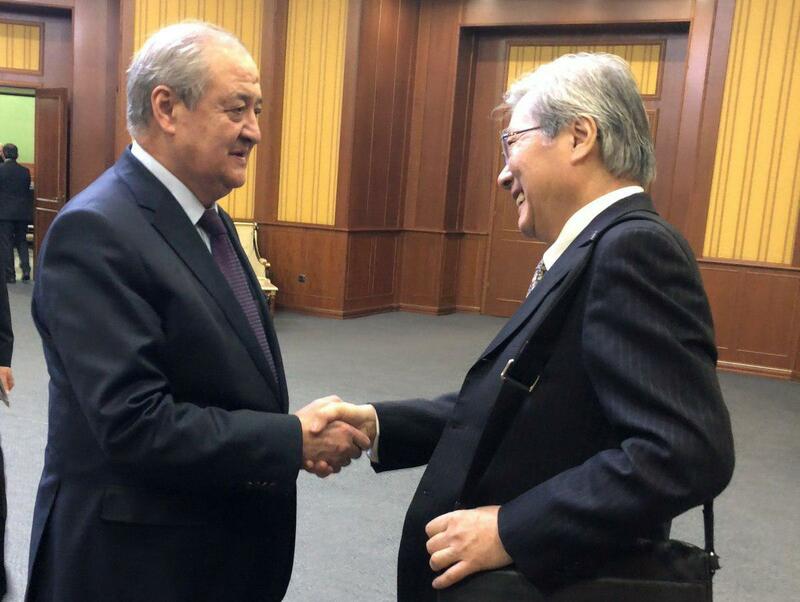 UNAMA released a statement informing that UN envoy to Afghanistan, Tadamichi Yamamoto visited Tashkent on Tuesday. He met with Uzbekistan foreign minister Abdulaziz Kamilov and other senior officials and discussed Afghan peace and reconciliation efforts, regional developments, and ways to enhance cooperation between Central Asian nations and Afghanistan. Karzai was quoted to have said this as he was walking shoulder to shoulder with the head of Qatar-based office of Taliban Mohammad Abbas Stanikzai. is a very important event. 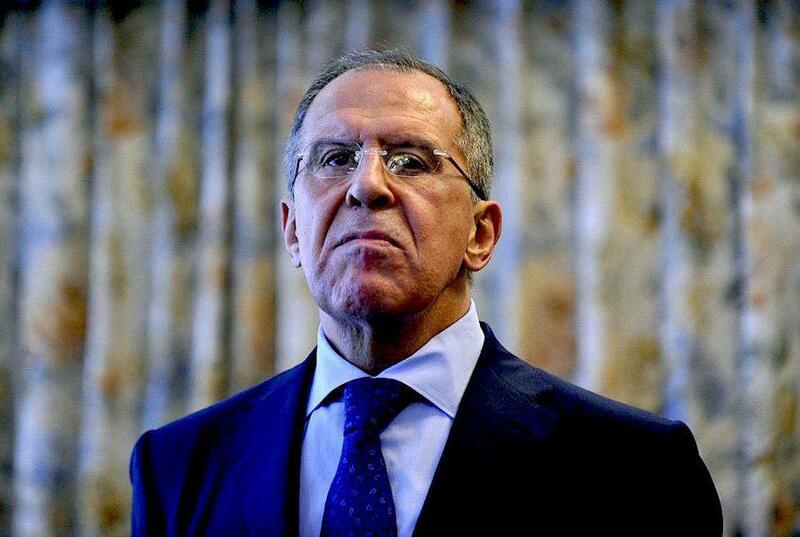 Lavrov expressed that while dialogue with Taliban is inevitable, Washington was trying to take “full control” of talks with the group. He added that such talks between US and Taliban in secrecy leave the countries of the region “in the dark”. 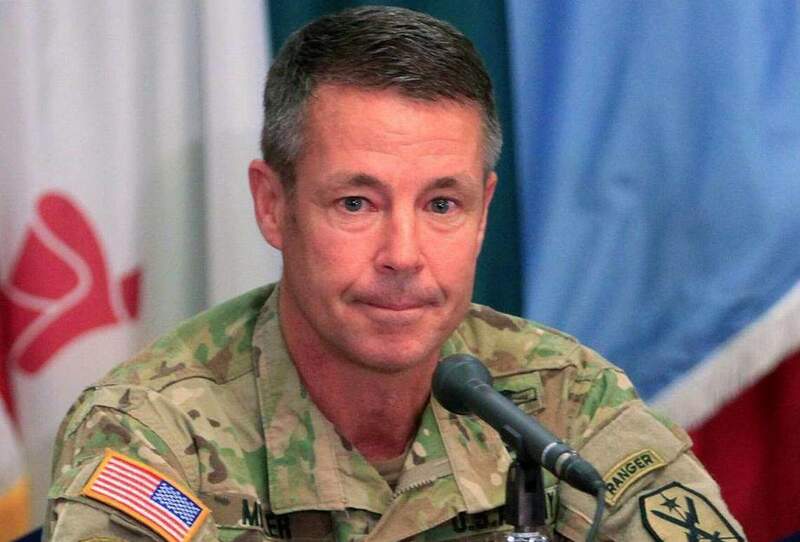 The commander of US and NATO forces, Gen Scott Miller expressed that there is essentially no endgame in Afghanistan providing a safe haven for terrorists. Speaking to an ABC News team, Gen. Scott Miller called political negotiations with Taliban a key part of ending the war. “The political talks are positive. I’ve talked about this fight multiple times — and it is a fight. Neither side will win it militarily … you have to move towards a political settlement,” Miller said. “In 2001, it was very clear to the world what we were doing in Afghanistan. In 2019, there still are national interests that need to be safeguarded,” he added. 27 Afghan forces and 22 Taliban militants have been killed in overnight clashes in northern Kunduz province, officials said on Tuesday. Safi Amiri, deputy head of provincial council, told 1TVNews that Afghan forces suffered 27 deaths and 15 injuries in the attacks. The Defense Ministry on the other hand said that Afghan forces suffered casualties in the attacks, but did not provide an exact figure. 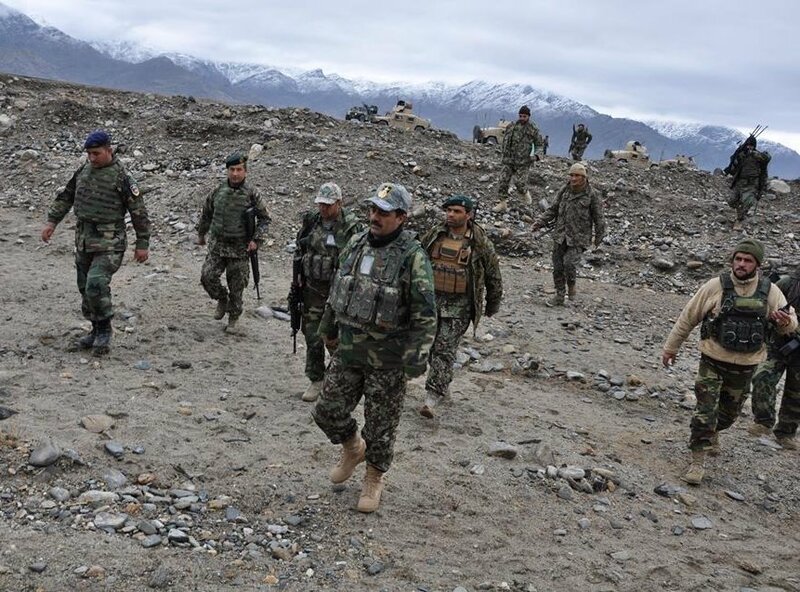 Four insurgents were killed, and four motorbikes destroyed with some weapons and ammunition were seized in ANA clearing operations in Maiwand district of Kandahar Province. 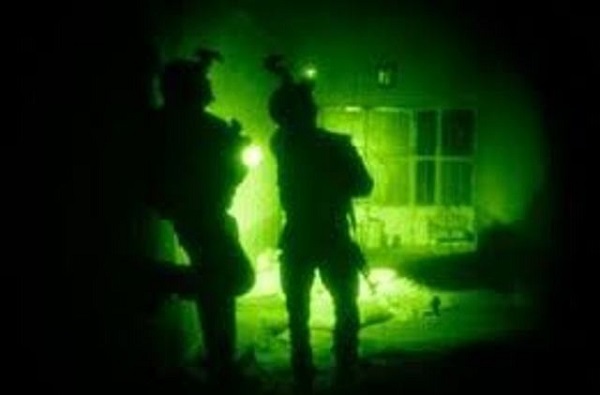 Finallg, two insurgents were killed and 3 IEDs were discovered and defused in ANA clearing operations in Qarabagh district of Ghazni Province. 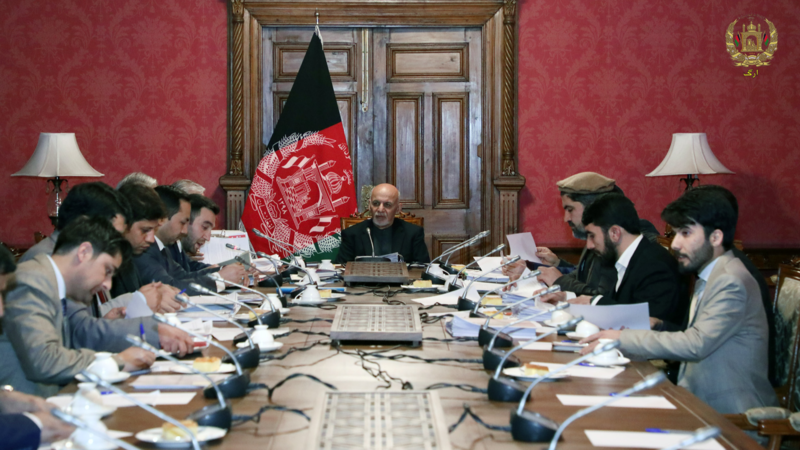 The 178th meeting of the National Procurement Commission (NPC) presided by President Mohammad Ashraf Ghani was held on Sunday evening at the Presidential Palace. In a statement issued by the National Procurement Authority of Afghanistan, it was announced that the session saw 50 procurement contracts being reviewed. The meeting resulted in the approval of 48 contracts worth 157.7 Million USD. 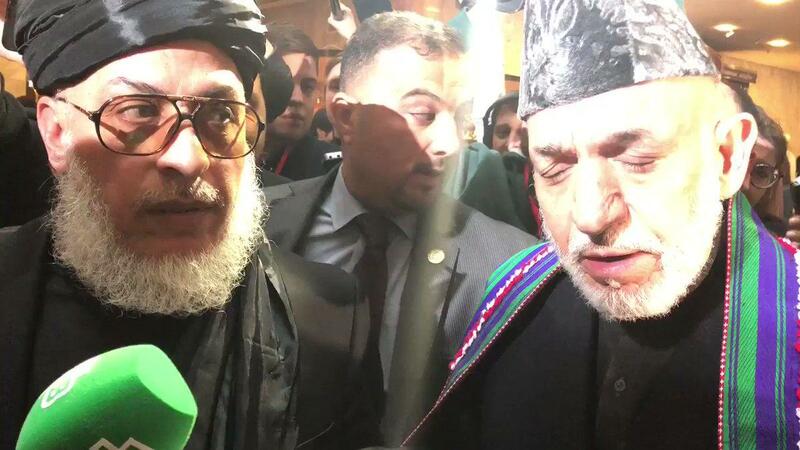 As talks are underway between non-governmental political figures of Afghanistan and Taliban Representatives in Moscow, it is being questioned as to whether Russia really influenced and facilitated these talks which, yet again, exclude Afghan government. 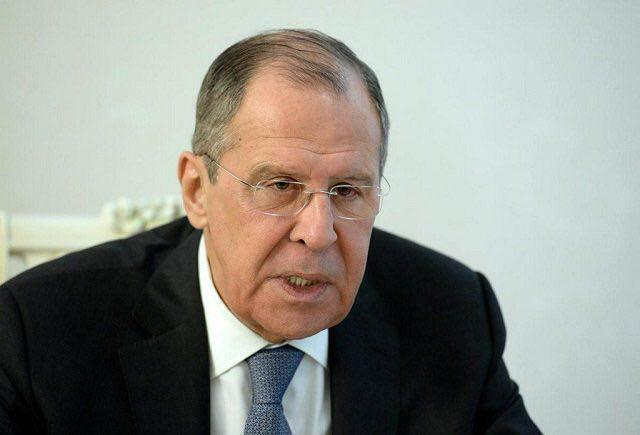 Russian Foreign Minister Sergei Lavrov expressed that Russia is actively advocating for the resolution of ‘intra-Afghan’ talks. However, the Russian government last week denied facilitating the meeting and clarified that the talks would be in an unofficial format. A statement from Kabul, however said that the Council of Afghan Society, a Moscow-based organisation of the Afghan diaspora, was behind the talks. Russia’s Foreign Ministry on the other hand clarified that the meetings are an Afghan initiative aimed at cementing the base for a proper peace process. 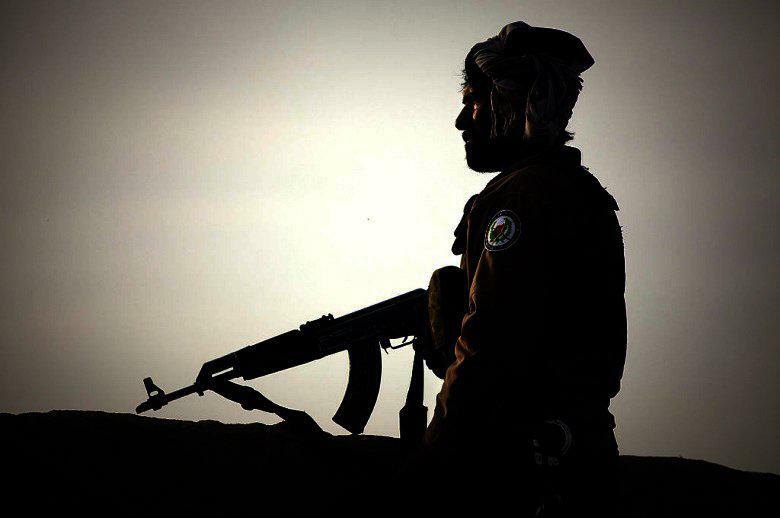 It was reported to TOLONews by local officals that at least 10 local policemen were killed in a Taliban attack. This incident happened in a check post in Baghlan-e-Markazi district of Baghlan province on Monday night. The Jamiat-e-Islami Afghanistan party has stated that the present government, with all its shortcomings and deficiencies, is the only authority that can lead the peace talks, but the composition of negotiating team should be revised. The party’s statement, issued on Tuesday, said that the composition of the peace negotiators should include qualified individuals, so that, on the one hand, the gap between the government and political currents would be lowered, and on the other hand, the will of the people could be represented in talks by this team. This may be in reference to the peace talks that are underway in Moscow today in an unofficial format, with participation between Taliban representatives and non-governmental political leaders of Afghanistan.